On some level, we all desire to be seen, to be noticed, and to be understood. 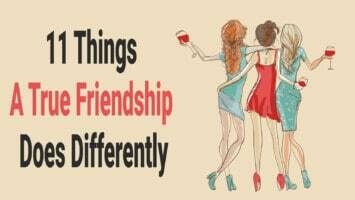 There are different levels to this desire, where at times we want fleeting connections with friends and acquaintances. Other times, we want to be noticed by the person we feel a strong, romantic connection with. When we want someone, we tend to try to get their attention in a variety of ways. Psychologists have figured out ways for people to get noticed and grab the attention that they desire. 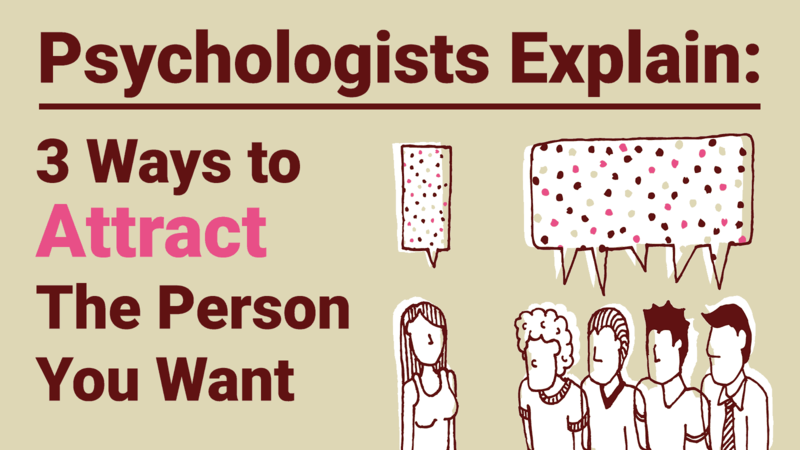 Here are the top three ways that psychologists have said will help you get noticed by the person you want. Positivity is something that goes a long way. There’s so much power in positivity. Psychologists have shown that even just thinking positive thoughts can improve someone’s mood. Positivity is also incredibly potent when it comes to making other people like you. Psychologists all agree that if you want to get noticed by someone that you want, then you’ll need to start showing positive emotions. Smile more often and laugh. Smiling and laughter is known to be contagious. When you’re hanging around someone that you want to notice you, smiling and laughing will be sure to get them looking your way. Not only that, but the smiling and laughter will be a way to ensure that the person you want will associate you with positive emotions. When someone associates you with positive emotions, they’ll want to hang out with you more often. People want to spend time with other people who share their values. Someone who believes in being a good person and telling the truth will want to share their time with people who also believe in being a good person and telling the truth. Someone who has those values wouldn’t want to spend time with people who lie a lot or are rude to others. Likewise, someone who likes to gossip wouldn’t want to spend time with someone who has a moral issue with gossiping. Ask yourself, what values do you have, and what values do you share with the person that you want to notice you? Be honest with your values, and don’t try to pretend you’re something you’re not. Talk about the values that you share with the person that you want to notice you. Psychologists agree that emphasizing your shared values will get someone to be more open to noticing you. Psychologists all agree that using people’s names is one of the quickest ways to get someone to notice you. Not only that, but it’s the quickest way to get people to keep on noticing you. When someone hears their own name, psychologists say that it helps validate their own reality, and makes them feel more endeared towards the person that is speaking. So, if you’re looking to get someone to notice you, make sure you use their name. Not only will they notice you, but they’ll also associate you with positive emotions. 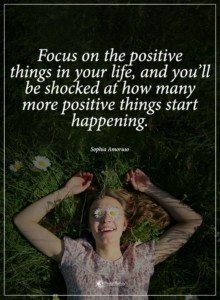 Being associated with positivity will draw the person you want to you, again and again. Don’t be afraid to use their name, or their title if it’s applicable. Psychologists all agree that if you want to get a person to notice you, then it’s important to let them know you see them. If you want to get someone to notice you, then you have to know the way the human brain works. It may be tempting to use some gimmicks like dressing up, flirting, or making yourself seem more noticeable. This might work in the short term, but part of getting the person you want to notice you is keeping them coming back for more. Psychologists have an understanding of the inner workings of the human mind. 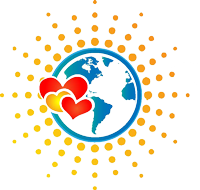 They have tons of knowledge on how to help people connect with one another by utilizing the human mind. These are some of the best tried and true ways to get the person you want to notice you. Not only will they get them to notice you, but they’ll make sure that they can’t look away, and keep coming back for more.